WHY WE DO WHAT WE DO……………. 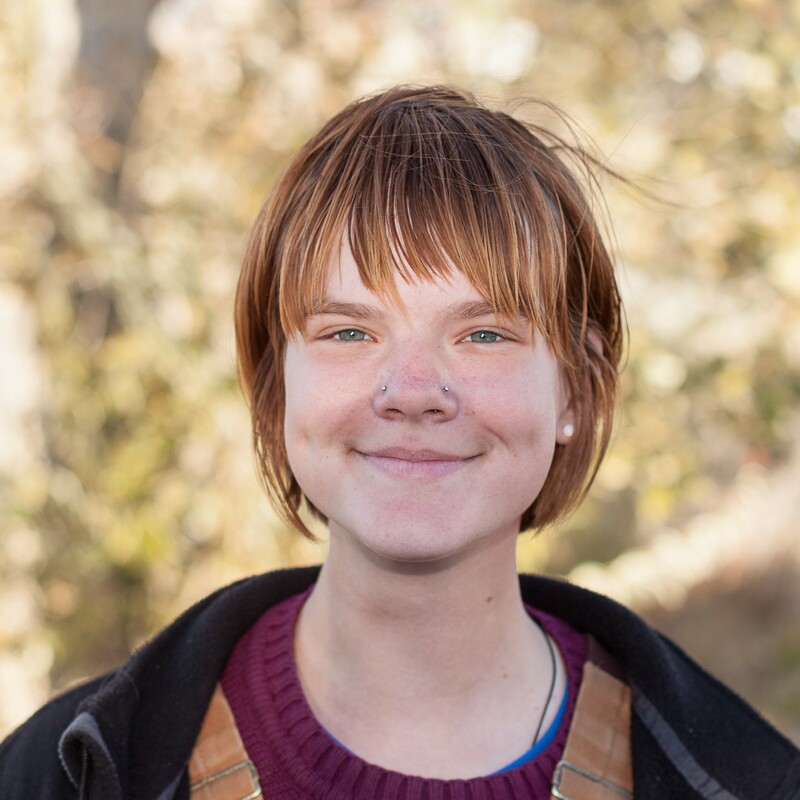 “I came to New Mexico with almost no plan on where I would stay and with very little idea of what I was getting myself into and its [joining RMYC] one of the best decisions I’ve ever made. The feelings of apprehension I had been experiencing since the day I formally accepted this job only began to subside while learning about the impact of the work we do. Rocky Mountain Youth Corps (RMYC) provides comprehensive workforce development training and educational enhancement programs to New Mexico’s opportunity youth between the ages of 17 and 25. Corpsmembers work on a variety of land conservation, recreation, and historic preservation projects in partnership with local, state, and federal land management agencies. Other Corpsmembers teach environmental education across central New Mexico as a part of our “Youth Ambassador” program. RMYC manages a comprehensive drug and alcohol abuse prevention program in middle and high schools across Taos County. RMYC also manages the Learning Lab, an alternative school for 6th to 12th grade students who need enhanced emotional and academic support before returning to their regular schools. RMYC provides the resources and opportunities for youth to find their pathway to success. Rocky Mountain Youth Corps envisions a world where all generations support one another; a world where young adults actively respond and adapt to an ever-changing environment, inspiring local and global communities to reach their full potential in the 21st century. RMYC complies with all applicable provisions of the Americans with Disabilities Act (ADA). It is the policy of RMYC not to discriminate against any qualified employee or applicant with regard to any terms of employment because of such individual’s disability or perceived disability, so long as the employee can perform the essential functions of the job. Consistent with this policy, RMYC will provide reasonable accommodations to a qualified individual with a disability, as defined by the ADA, who has made RMYC aware of his or her disability, provided that such accommodation does not constitute an undue hardship on the organization.